Unrefined sugar, found in solid or powdered form, used in desserts as a substitute for sugar. Its color varies from golden brown to dark brown. It is used in both sweet and savory dishes across India. It keeps your body warm and is great to ward off common cold and cough. Jaggery is used as an ingredient in many Indian and Sri Lankan recipes. It is used very commonly in Gujarati cuisine. It is also used to make toffees, cakes and desserts. In earlier times, most Indians preferred to use jaggery instead of refined sugar. Even now its used commonly in rural households. In villages, the animals are fed with jaggery to boost energy, right after they give birth. It is also given to the cattle for a sweeter milk production. 1.Its best health benefit is that, it is a very good energy source. Sugar is a simple carbohydrate that absorbs in the bloodstream instantly and gives energy faster. Jaggery on the other hand is a complex carbohydrate that gives energy to the body gradually and for a longer time. 2.Jaggery does not alter the blood sugar level and is therefore preferred over refined sugar in case of diabetes. 3.Jaggery helps in controlling the body weight by reducing water retention. 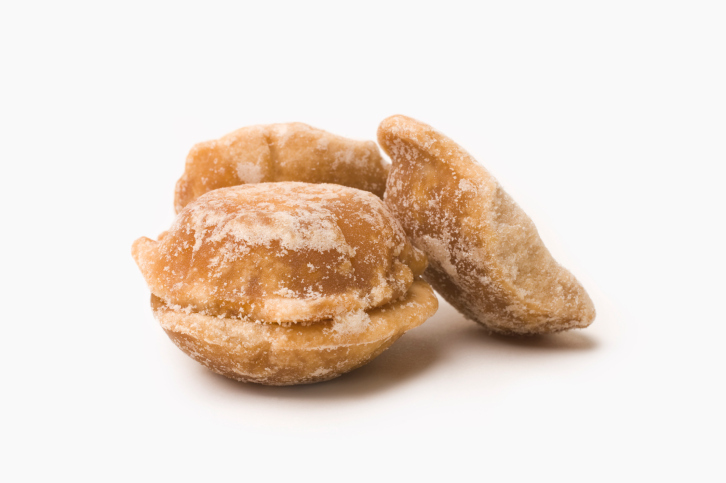 4.Jaggery is a very good cleansing agent, that pulls our dust and unwanted particles from the body. It cleans the respiratory tracts, lungs, stomach intestines and food pipe. It is for this reason that the jaggery consumption is recommended to people working in heavily polluted areas like coal mines or paint factories. 5.It is also a good digestive agent if had after a heavy meal. 6.Jaggery is rich in iron and helps anemic patients. When the use of cement was not common as a building material, jaggery mixed with lime, sand and clay was used to interlock bricks. Deeksha, Yes, jaggery does absorb in the blood much easier and gives warmth. Great for the winter cold days. I love jaggery based sweets and even tea during winter season! !